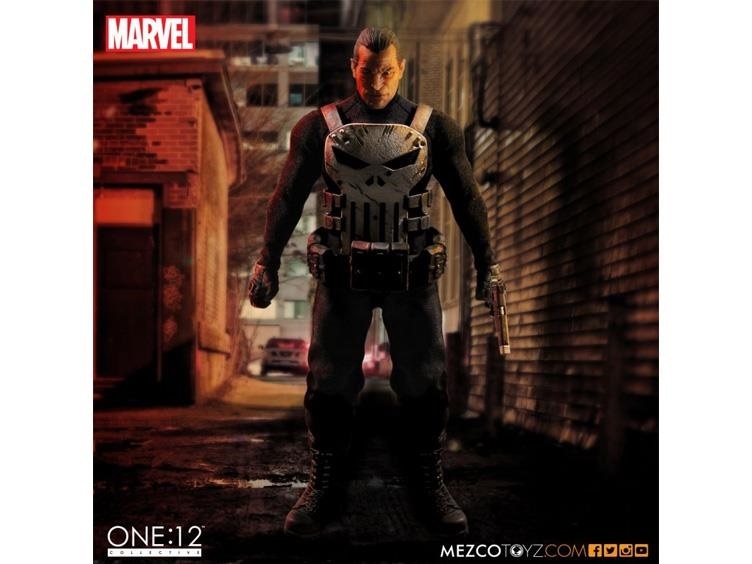 I have always been a big MEZCO fan but since the New York based toymaker held their “double-secret probation” event in February, I would gladly sell an organ for some of the product that they have coming up the pike. At San Diego Comic Con, I was able to acquire two of their brilliantly designed ONE:12 COLLECTIVE figures in the Armored Batman from BVS and their first MARVEL effort in Captain America. 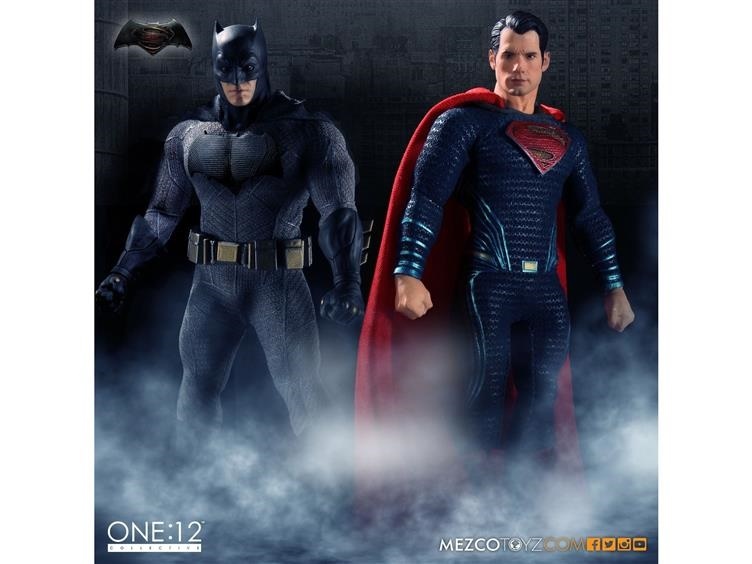 Now, you can pre-order the “regular” Batman & Superman from the gigantic blockbuster and you can also get in on some of the first MARVEL efforts from MEZCO including an amazing Daredevil, Punisher or a brilliant PX Previews Exclusive Commander Rogers. Trust me on this Junkies, these are game-changing figures that will have you wanting to scrap your current collection and consolidate in all-things MEZCO! DST again bowls the Junkies over with another new MARVEL SELECT figure that is sure to anger the Gods of Asgard. The next 7-inch scale MARVEL SELECT figure is none other than The Destroyer! Sculpted by AFJ regular Jean St. Jean and packaged in the display-ready, signature spine artwork packaging for easy shelf reference, this is sure to be a hot property and at just $25 is easy on the wallet. The Destroyer goes against all of the rules and starts at nearly 10-inches tall with 16 points of magnificent articulation. 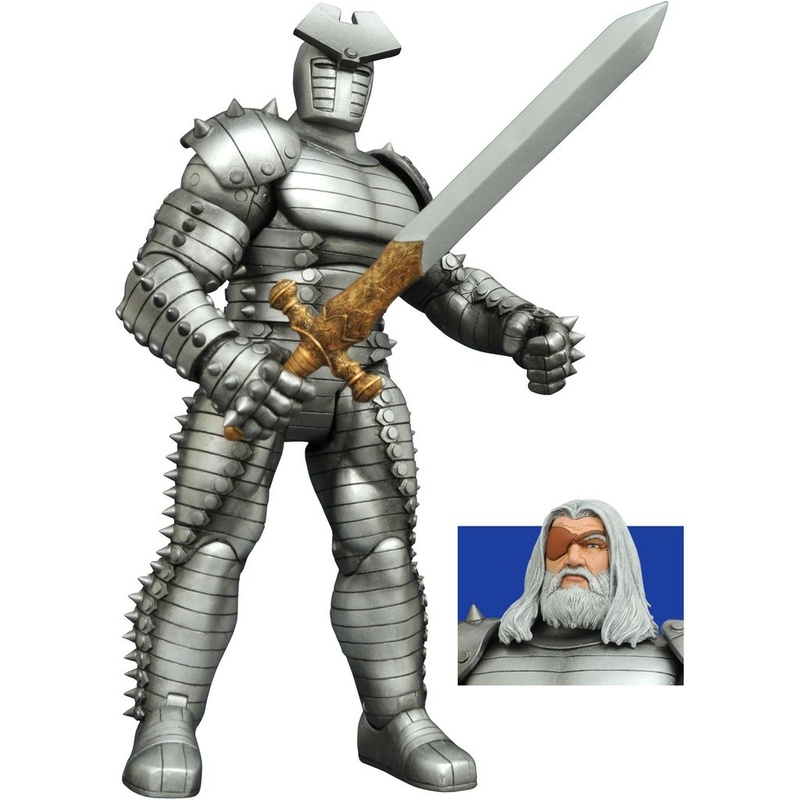 The spiked-headed denizen comes with the all-powerful Odinsword as well as an interchangeable head that reveals the one-eyed face of the All-Father Odin himself. 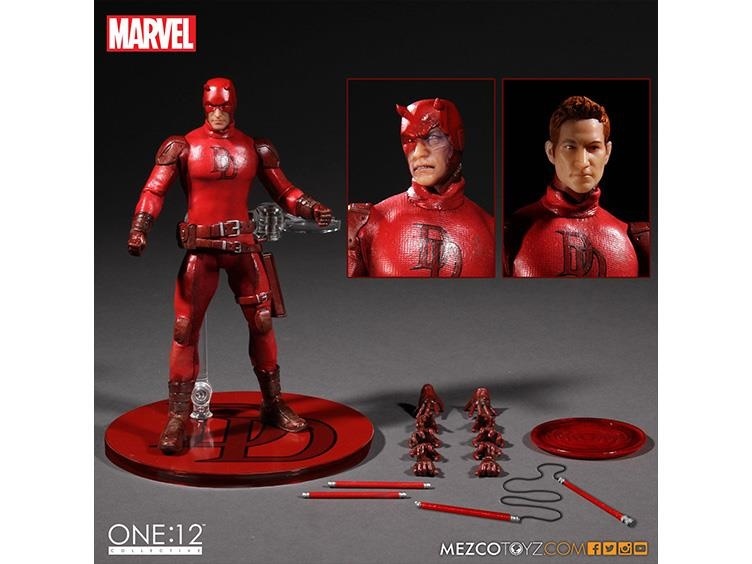 This is one that I have really had my eye on, pun intended, since it was announced and have already made sure to let DST know that AFJ is all-in on this figure! Are you ready for some awesome new TMNT action? While the movie sequel was not exactly award winning material, S.H. FIGUARTS/BANDAI JAPAN has four amazingly affordable figures being released at a solid price point of just $62.99 apiece. And they are in the incredible original style that I still adore all these years later. The pizza loving sewer dwelling New Yorkers are back in classic fashion but this time it is BANDAI doing the work and I can tell you from seeing them in person that these are four awesome looking figures. 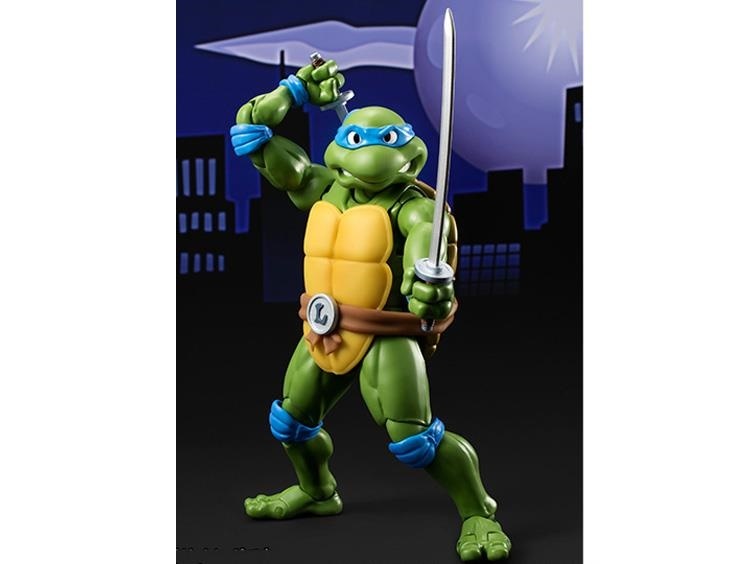 At a little over 6-inches tall, here is just an example of what the leader, Leonardo comes with: Iconic Katana (x2), interchangeable head, 6 interchangeable hands, weapon holding belt & a manhole cover! And thats just for Leonardo! I’m totally geeking out here! 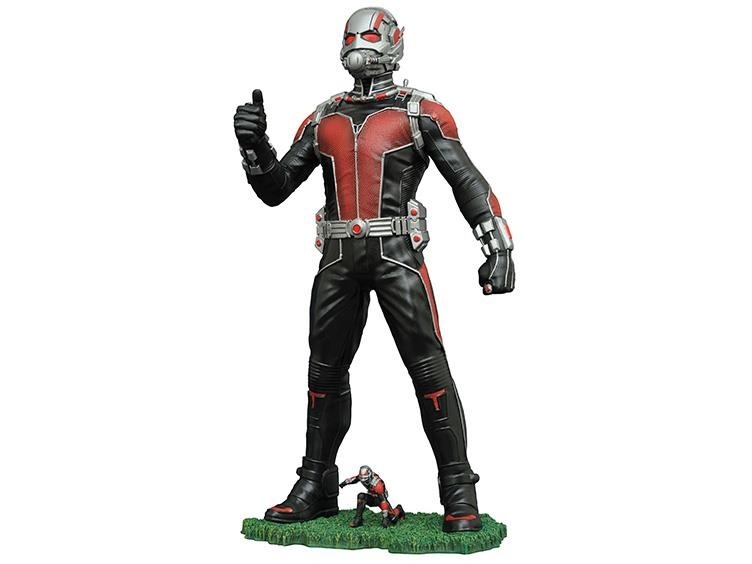 How can we go a month without another MARVEL LEGENDS wave popping up? Well have no fear Midtown Junkies because HASBRO is on the case. While a lot of collectors have spent their halcyon days of summer trapped in traffic with the air conditioning blasting as they try to track down the elusive LEGENDS Deadpool, we already have a brand new wave set for the Fall! 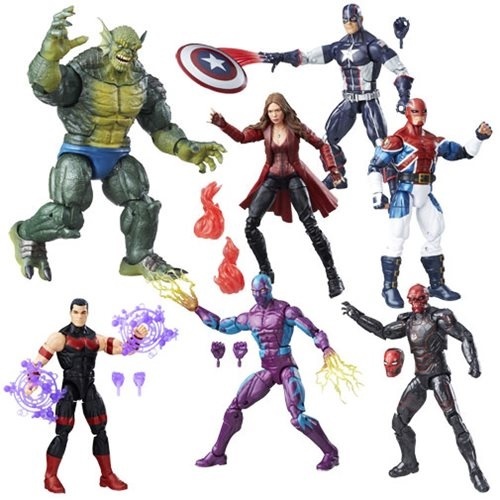 It includes an awesome lineup too that stars: SECRET WAR Captain America, Iron Skull, Energized Emissaries Captain Britain, Marvel’s Eel, Wonder Man & movie Scarlet Witch. To top it off, the BUILD-A-FIGURE is none other than The Abomination! Adding this big green guy to my collection is way more important than raking leaves! NECA, the New Jersey toymakers with a heart, are the go-to guys for 1/4 scale figures and this Fall, I think that they have really outdone themselves. Why? One word: DEADPOOL. The Merc with a Mouth had what can only be described as having a banner year. His R-Rated blood-splattering film debut was a colossal hit, outdoing Batman VS Superman in North America, and his aforementioned new MARVEL LEGENDS figure has and still is THE sought out figure of the last two months with Junkies doing anything and everything to land one. Now, Randy and his minions at NECA are bringing us a 1/4 Scale DEADPOOL which is cause for a celebration of tacos & chimichangas everywhere! He features over 30 points of articulation and comes with a ridiculous arsenal of swords, guns, and knives along with working holsters and sheaths all for under $100. 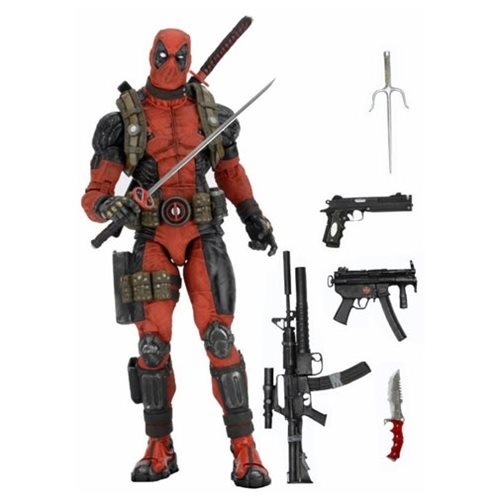 That’s right Junkies, 18-inches tall DEADPOOL for $92.99! Beat that Grey’s Papaya & Ray’s Pizza! The POP! 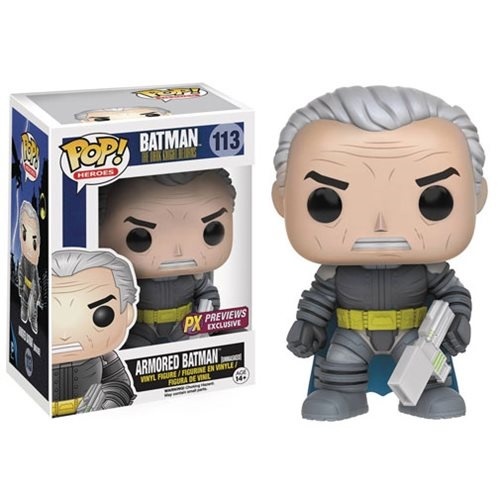 Vinyls craze continues this Fall when we finally get the 30th Anniversary POP’s of THE DARK KNIGHT RETURNS. These little guys will make you long for those days of yore when Times Square looked like a scene out of WATCHMEN, still filled with bums and strip clubs and smoking was allowed everywhere! FUNKO gets these down perfectly in their trademark fashion and I do always love to get POP’s as the ultimate office party gift come the holidays. But that’s not all Junkies, how about Michelle Pfeiffer in epic 1/4 scale glory from the 1992 classic Batman Returns? That’s right, Randy and the gang are not done as they prepare this brilliant and long overdue iteration of Catwoman to add to their stable of quarter scale figures. Catwoman stands almost 18-inches tall with a whopping 30 points of articulation and a movie-authentic sculpt, “detailed down to the loose threads hanging from her homemade costume” according to the order sheet I received. She has two interchangeable heads, one calm; one angry that has her synthetic hair coming through her battle damaged mask. Throw in an extra set of hands, a Taser & a whip and you’ve got the hottest date of the Fall! That’s the word from AFJ gang and we hope that you have a Fall filled with all sorts of scares and Halloween-ish delights. 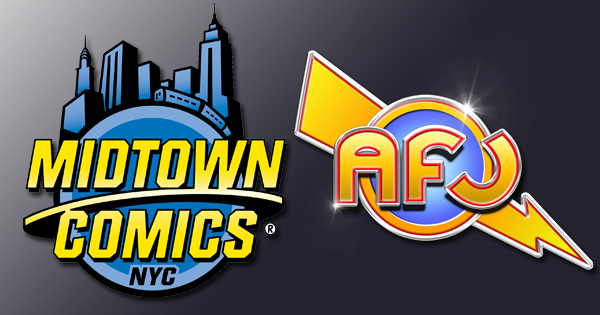 Don’t forget to pre-order or reserve ALL of your favorite items by calling Midtown Comics or simply by stopping in for a jaunt around one of our amazing stores that has new merchandise hitting the shelves on a daily basis. Good luck out there Midtown Junkies and be safe out there on Halloween! Marvel Select is the best. I’ll be preordering Giant Man GUARANTEED!